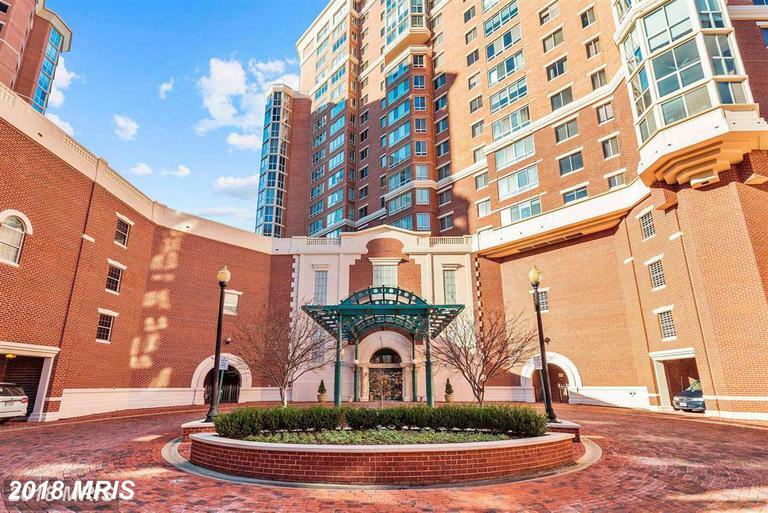 Luxurious new high rise with outstanding views and amenities, 4 blocks from either the King Street or Eisenhower Metro. 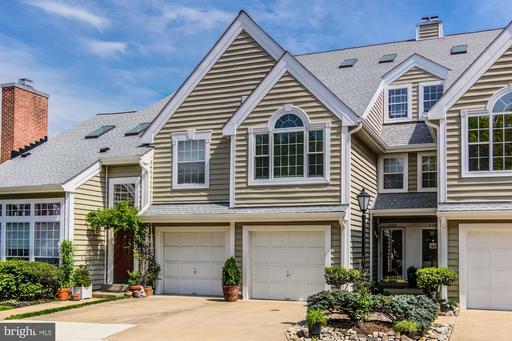 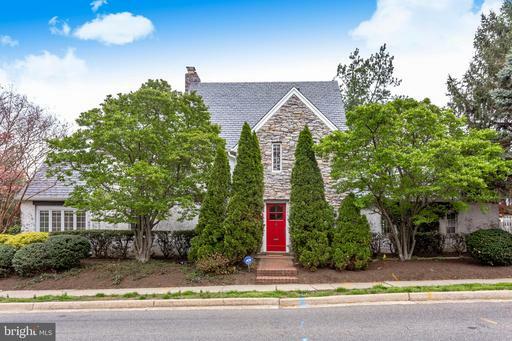 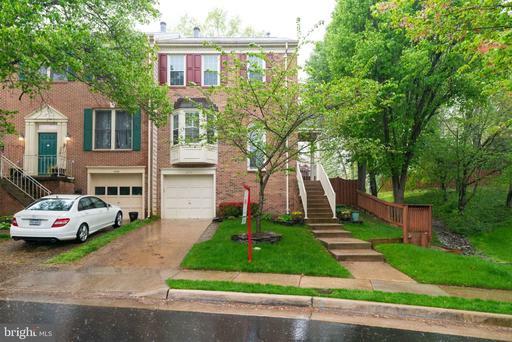 Has your lender set your prequalified spending limit in 22314 in Alexandria at $950,000? 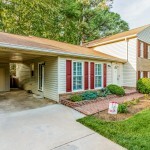 Do you want to know what that will get? 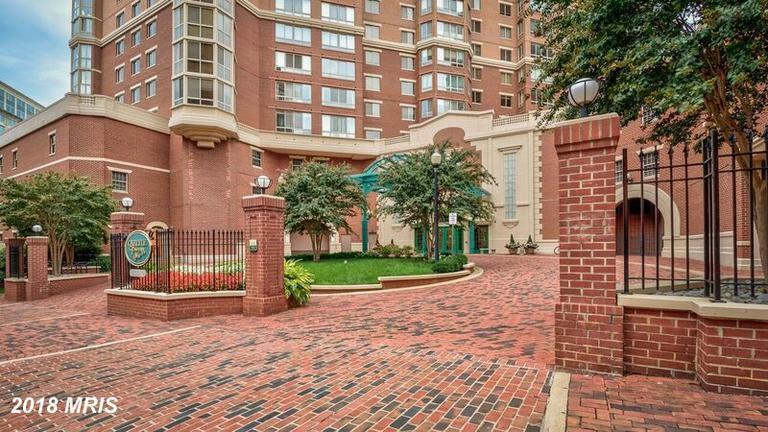 Are you shopping for a home rental in Alexandria? 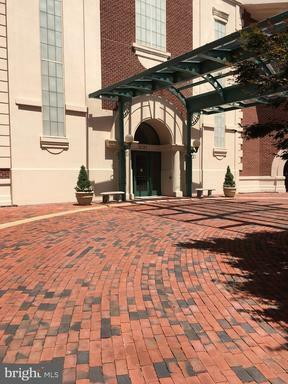 I am here when you need me with these and other suggestions. 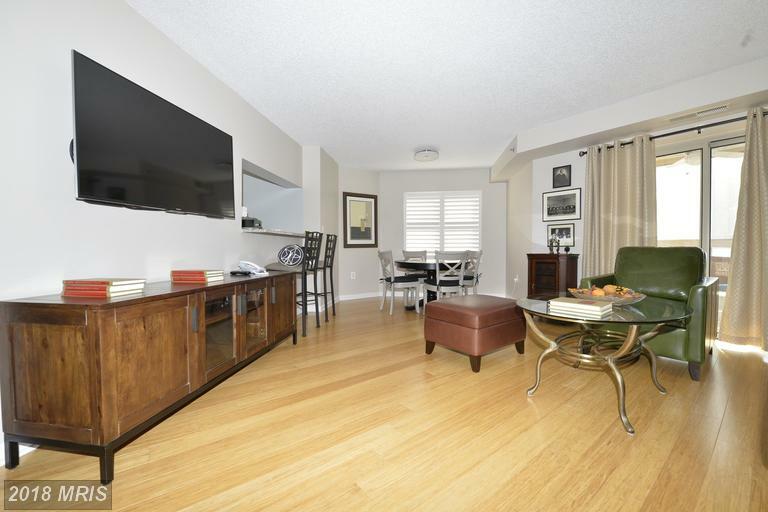 Looking for a rental like 2151 Jamieson Ave #1203 in The majority of? 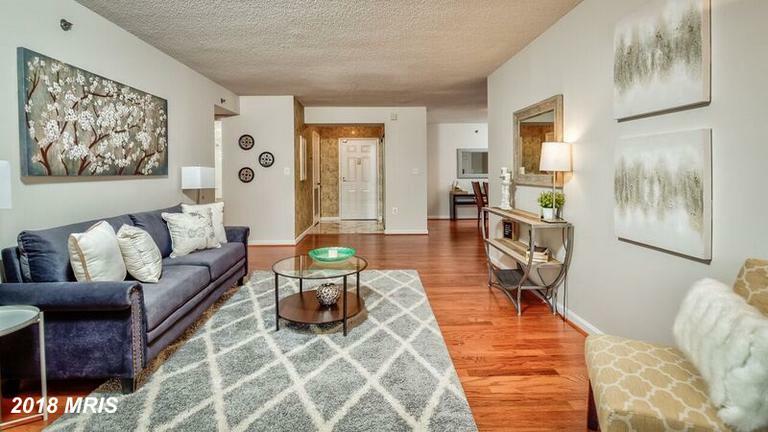 Is your dwelling monthly rental budget circa $2,700? 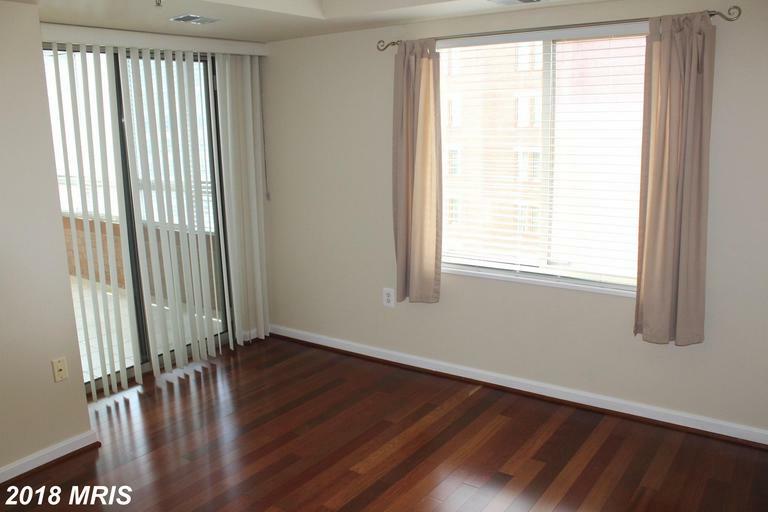 Are you deliberating the possibility of a rental dwelling in 22314? 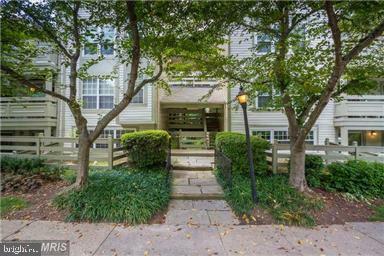 I figure out the the City of Alexandria rental market. 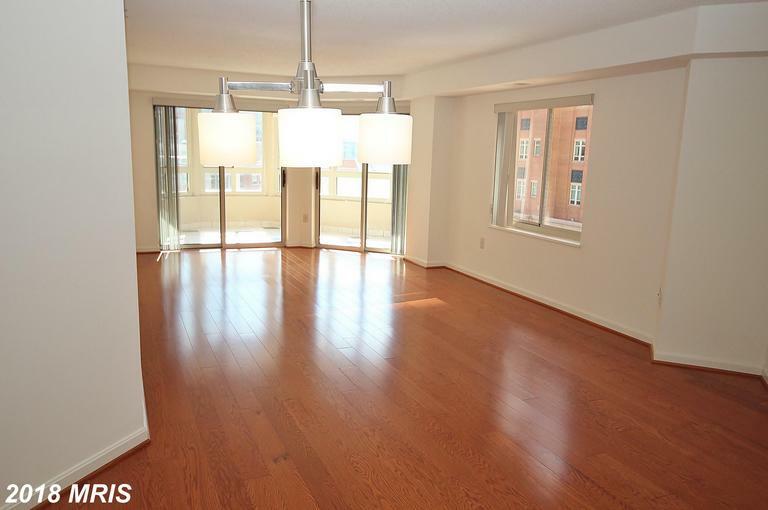 Are You Looking For A 1 Bedroom Condo Rental Within Close Proximity To Eisenhower Metro Station? 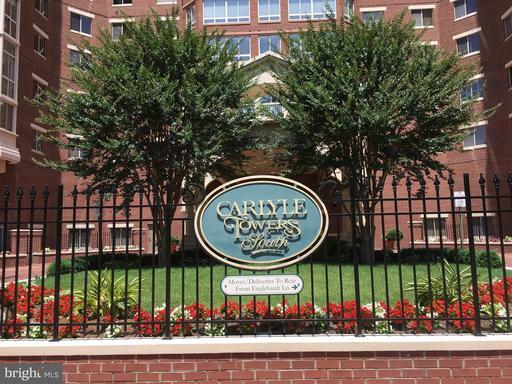 How Much Do Residences Rent For Carlyle Towers In Northern Virginia? 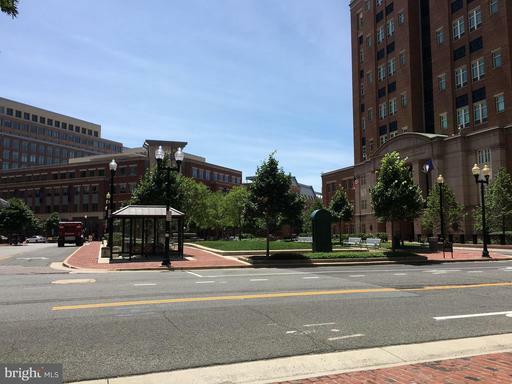 Shopping for a place in the City of Alexandria? 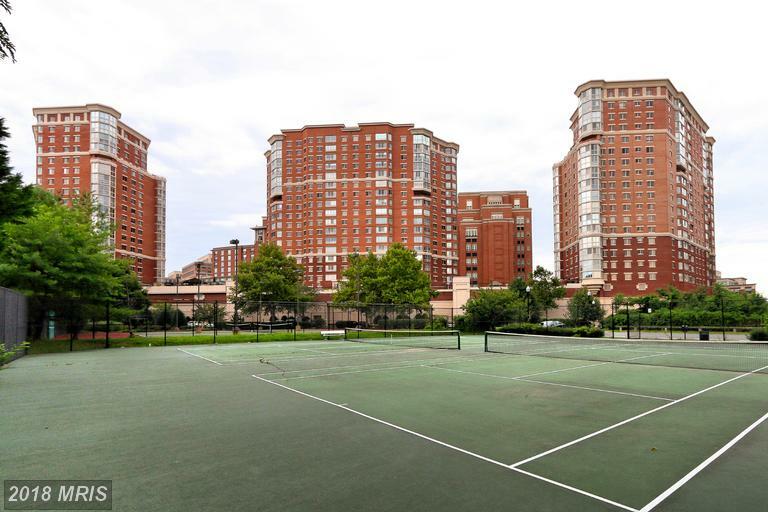 Are you looking for a high-rise condo for close to $569,900? 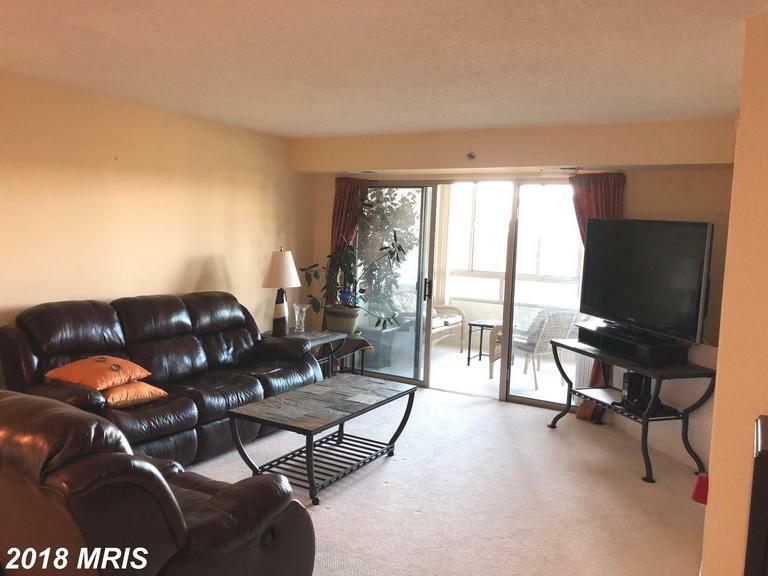 I’ve put together a selection of properties available today. 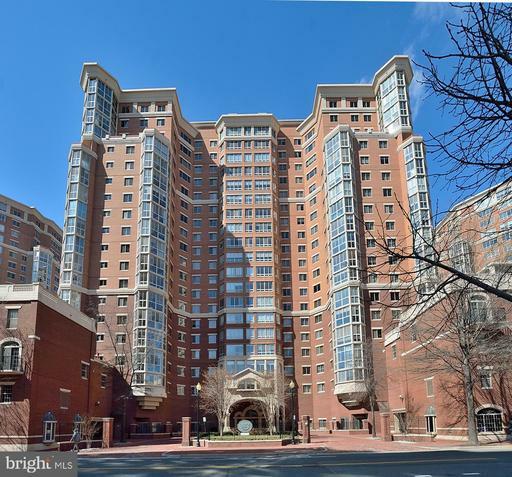 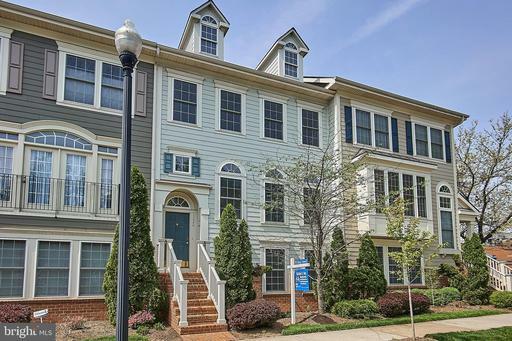 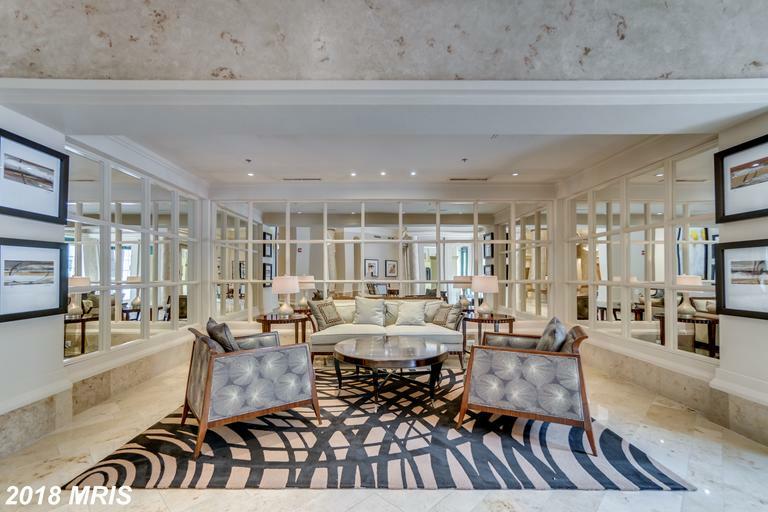 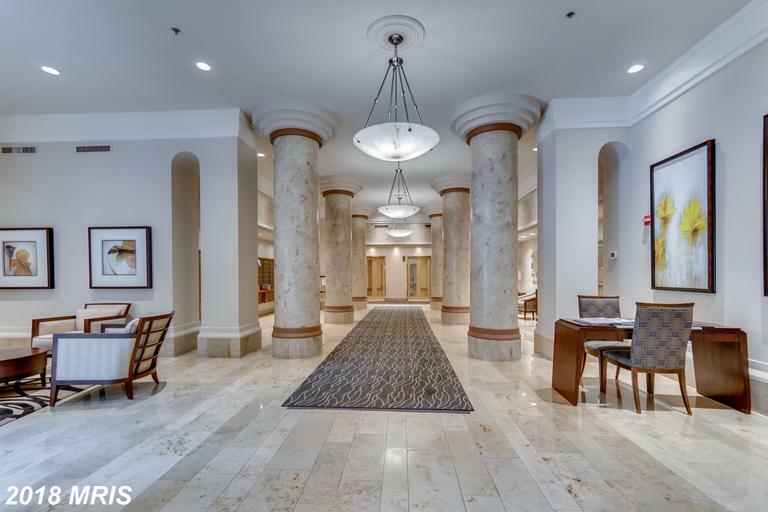 If you’re thinking of a high-rise condo acquisition not far from a Metro in 22314 in Alexandria , it only makes sense to take a look at 2181 Jamieson Ave #501.